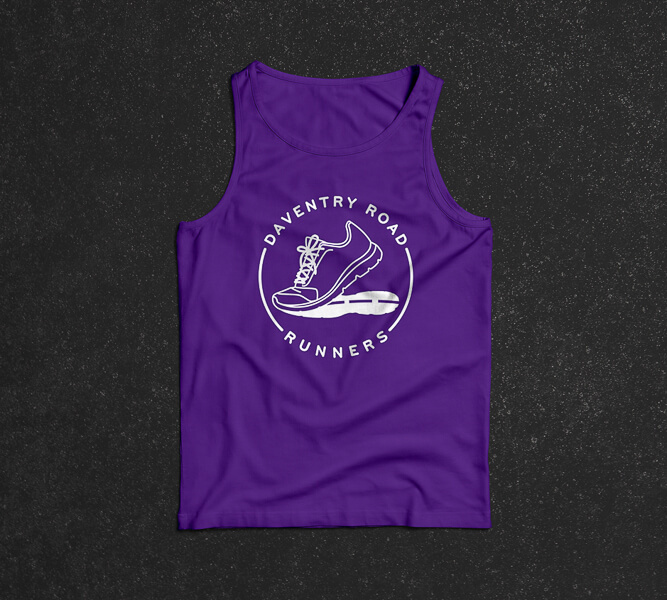 Daventry Road Runners are an all inclusive running club based in Daventry, Northamptonshire founded over 20 years ago. 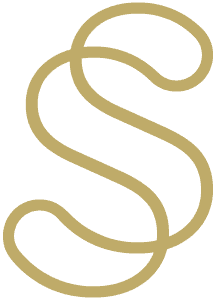 They were looking to refresh their logo with something more immediately recognisable. 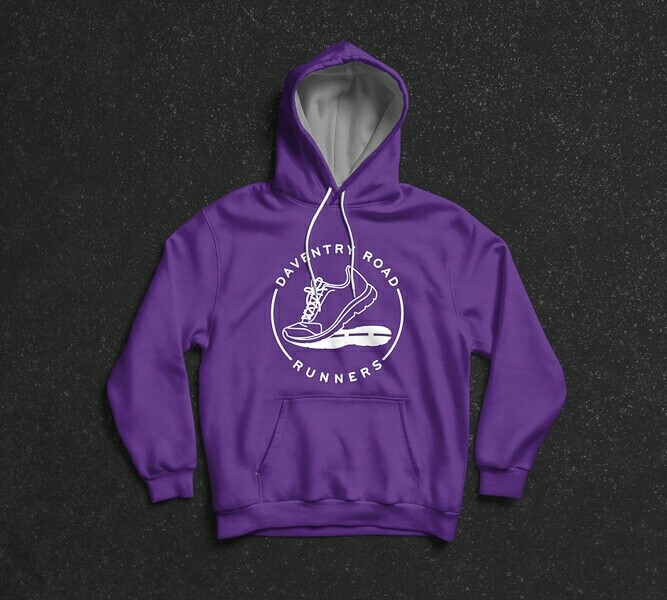 As well as logo design, I have also designed road race merchandise for their upcoming 10K event including; t-shirts, medals, flyers, posters and an instagram selfie cutout.